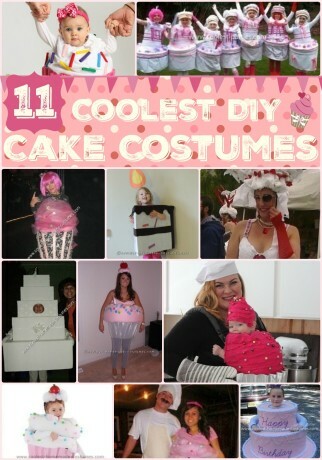 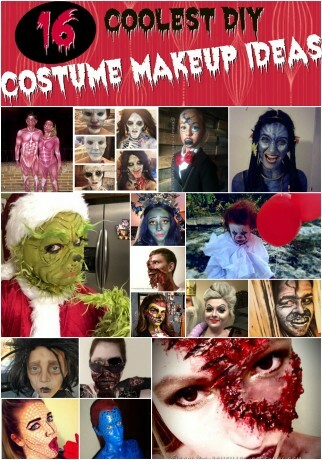 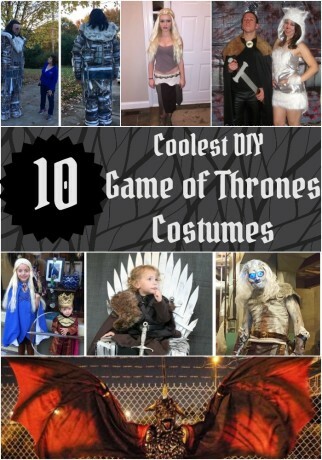 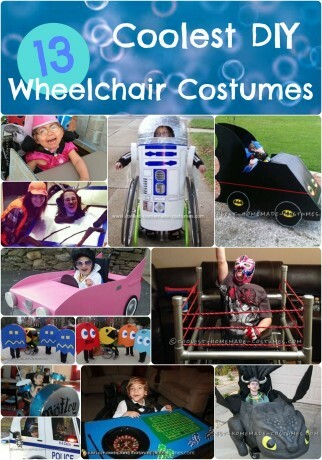 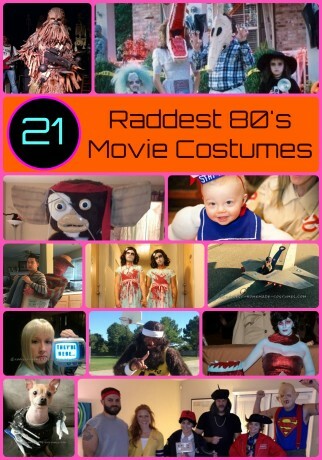 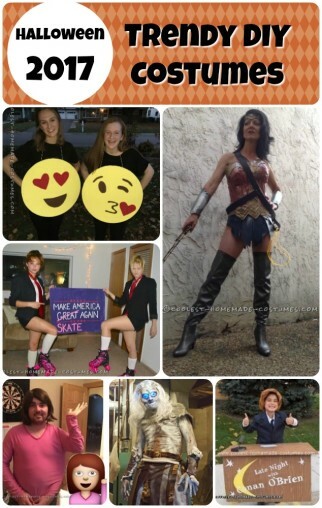 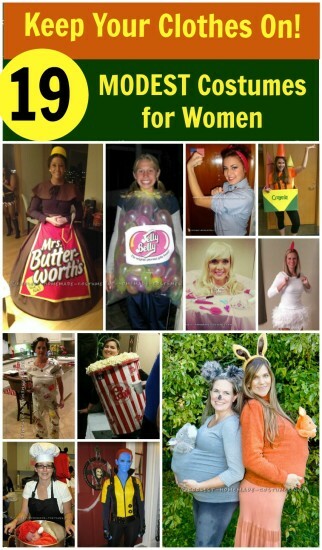 To help you pinpoint some of the coolest DIY Halloween costume ideas, we’ve created these compilations for you to browse through. 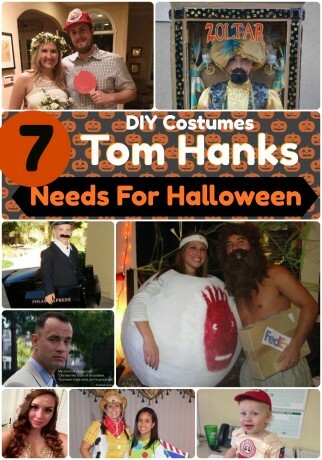 You can also try to use our awesome DIY Halloween Costume Wizard. 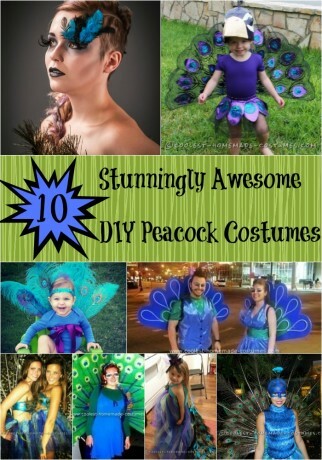 The Wizard is a powerful tool that helps you filter through and find exactly the costume inspiration you need in order to create your own homemade costume. 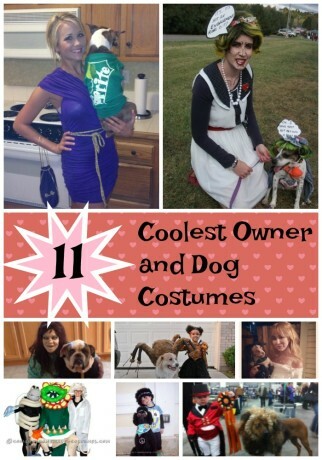 Top 10 Coolest Homemade Couple Costume Ideas for Under $20!